SIX of the eight best football players in the world today play for Spanish clubs Barçelona and Real Madrid. Each judge on the panel was asked one simple question: “Who have been the 40 best players in the world in 2013?” When the results were collated, the newspaper produced their list of the 100 best footballers in the world. * Radamel Falcao (formerly of Atlético Madrid) was on the list at #7, but transferred to Monaco in mid-2013, so the players below him move up one place. Even better news is that you can see some or all of these great players during your next trip to the AUTHENTIC Costa del Sol by timing your visit with a home fixture at Málaga football club. 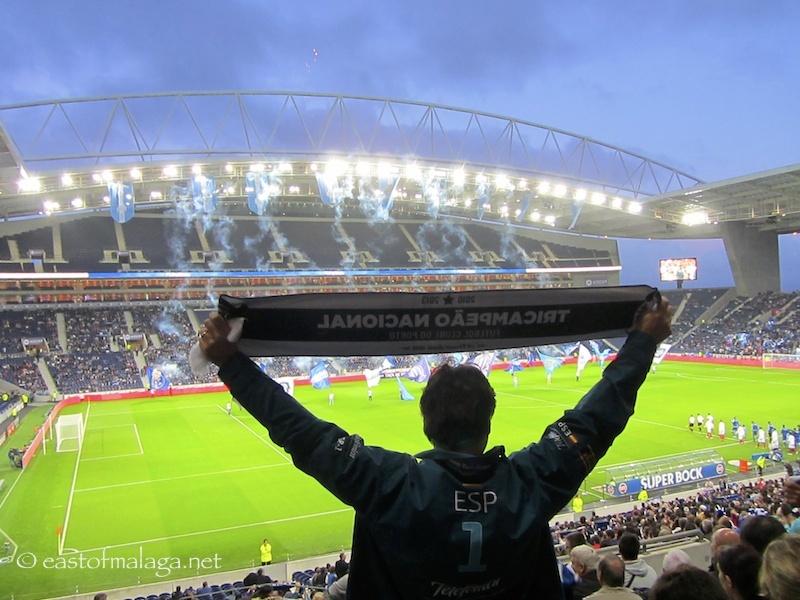 You won´t have long to wait either, as Málaga’s La Liga 2013/2014 season continues this coming Saturday 15th March at 5pm with a home match at Estadio La Rosaleda against Real Madrid. Do you prefer watching sporting events LIVE, in person, or on TV for a better overall view (without the atmosphere)? This entry was tagged Andalucía, East of Malaga, Europe, football, Malaga, photography, Spain, travel. Bookmark the permalink. My son is a soccer freak! and I recognize one of his faves. I prefer to be at games. Love baseball and being there gives more of a ‘being a real part of it’ feeling. But we can’t get to many so I settle for the tv experience. SIX of the eight best football players in the world… Impressive!!! I think it’s much more exciting to watch the sport in person :), but we watch on TV a lot. Messi!! Can’t wait to the World Cup! Thanks for sharing, Marianne! I have never been to a fútbol match in Spain, but will be seeing Real Madrid against Inter Milan this summer in Phoenix, Arizona in the US before I head to Spain in September. I’m hoping to catch a match in Spain too. That sounds like a great line-up, Mike. 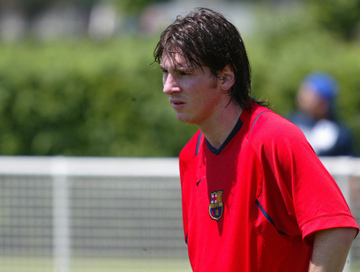 I’ve been to La Roselada on a couple of occasions, but never against Barcelona or Real Madrid. I can image the atmosphere would be amazing! But would you have any chance of getting a ticket to see Barcelona for under €150?! I’m pretty sure you could.